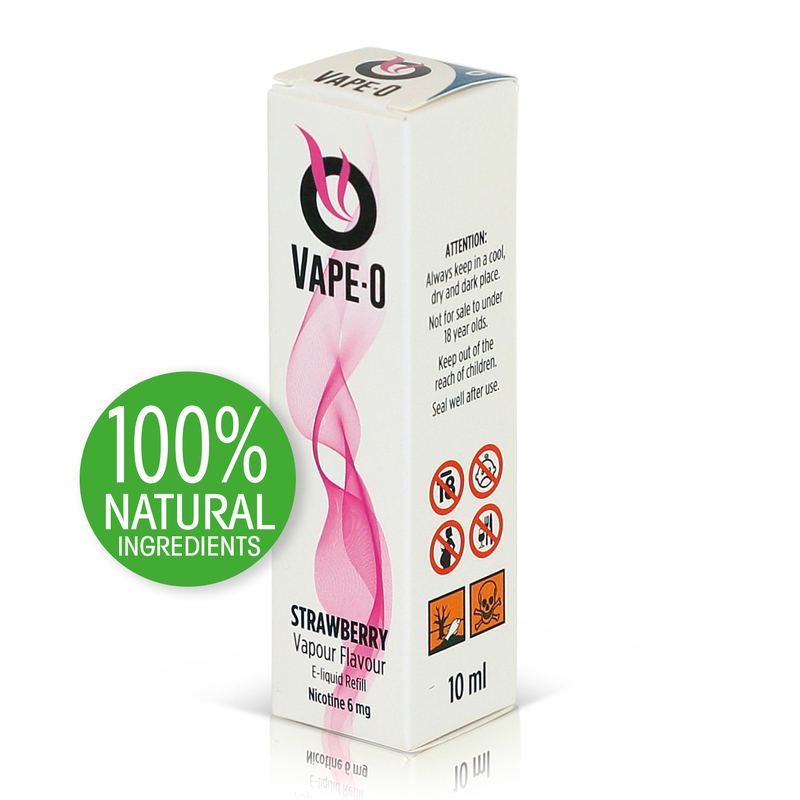 Too many strawberry e-liquids are just too sweet and taste like syrup. 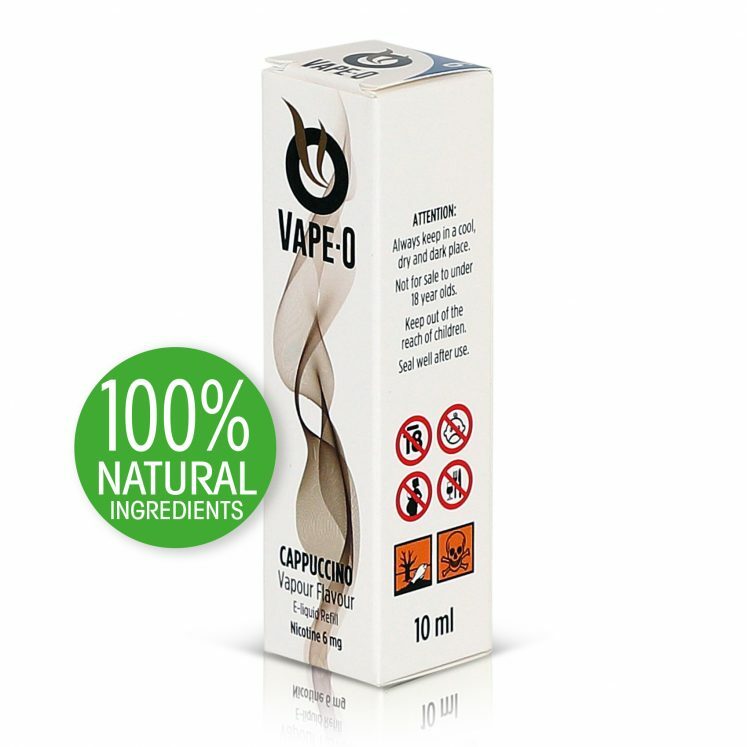 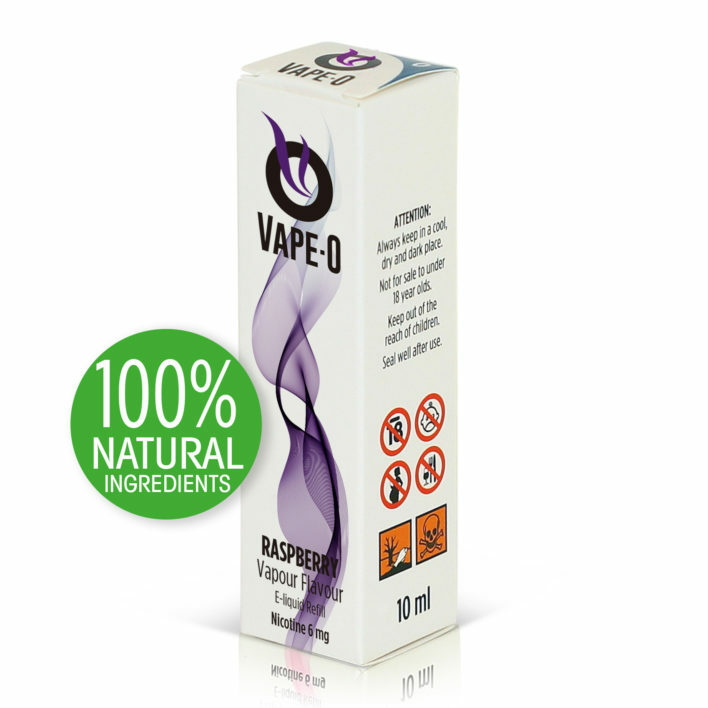 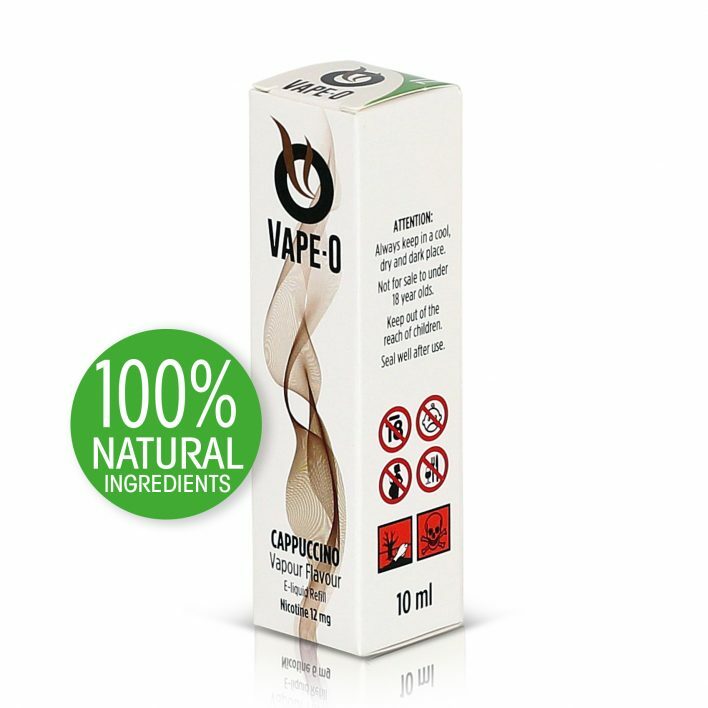 We love our strawberry at Vape-O, so we blended tart and juicy pomegranate flavour into our best strawberry e-liquid to create Vape-O’s Strawberry. This lightly tart and truly delicious vape will make you love strawberry e-liquid again!